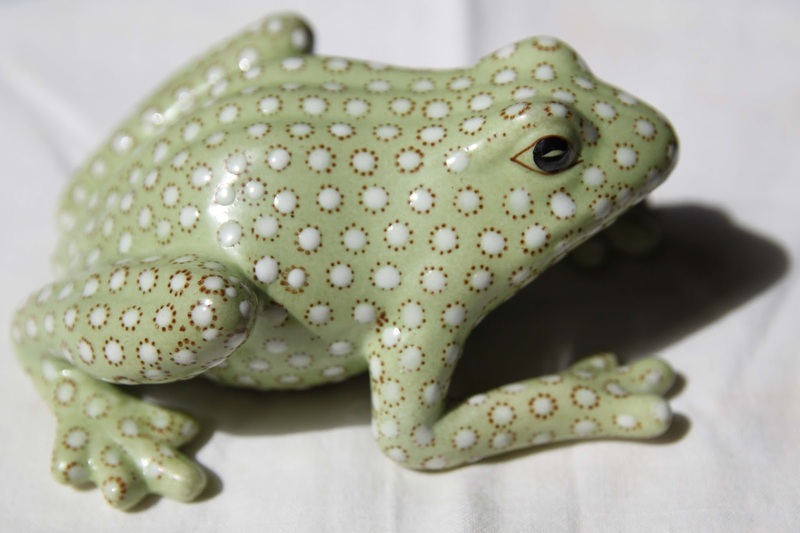 Let's jump right into it: Why are the French sometimes called "Frogs" -- both lovingly and disparagingly? There seem to be as many reasons as there are, well, frogs in a pond. But the most likely has something to do with the frogs the French eat. A trip to the outdoor French market has the potential to be not just more fun than a trip to the supermarket, but much funnier, too. Here are some tomatoes that are saucy even when they're raw. And how very raw they are. Despite what every photograph, souvenir, and marketing brochure would have you believe, Paris is not just the Eiffel Tower. It's not even just the Eiffel Tower and the Notre Dame towers. There are many towers, looming large around the city. One even dwarfs the Eiffel Tower (in height, not beauty). So today I bring you a tour de tours -- a tour of towers, that is.